MyFerryLink wins Court of Appeal battle but, according to rival operator DFDS, the war is far from over yet. 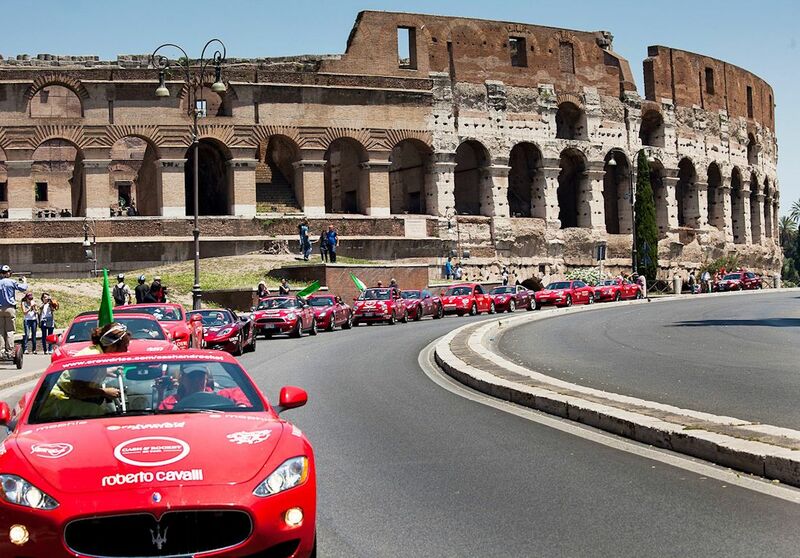 Also, a designer women-only charity tour leaves London for Cannes via Milan. A Ferrari driver keeps vehicle and licence after 250kmh speed trap near Paris – as a biker loses both in a quick fire double transgression – and road deaths rise again in France. Ferry operator looks set to stay on Dover-Calais route. DFDS to ‘wait and see’ initially but will take case to the High Court. Ferry operator MyFerryLink says it has won a ‘definitive’ victory today in its fight to stay in business. The long running legal battle about supposed unfair competition from the Eurotunnel-backed Dover-Calais operator has seen a string of judgements and appeals since the now Competition and Markets Authority (CMA) first barred the operator in June 2013. A spokesman for DFDS Group in Copenhagen tells @DriveEurope the company will adopt a wait and see approach. 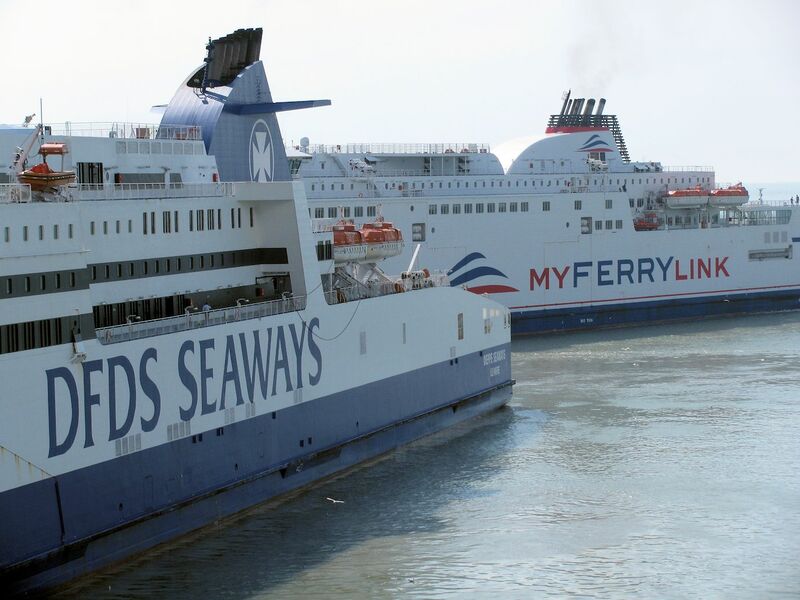 It will consider its next steps depending on whether the CMA decides to appeal, and the reaction of Eurotunnel which had said it was selling the MyFerryLink ships. Failing that, DFDS will take the case to the High Court in the UK he says. The outcome should become apparent in the next few weeks. Meanwhile he says DFDS’ results have ‘improved significantly’ on the Dover-Calais route and the judgement is ‘not a disaster’ for the company. The original case hinged on whether, when the company bought its three ships off the now defunct SeaFrance, and employed the same crew, it was a merger or a straightforward acquisition of assets. By ruling it was the former, the CMA maintained it had jurisdiction to bar the Eurotunnel-funded operator from Dover on unfair competition grounds. However, the Court of Appeal disagreed today by a 2 to 1 majority verdict. roundup: FRANCE. Interesting, widely reported case of a Swiss-resident Italian clocked at 250kmh on the A6 to Paris who kept his car (a Ferrari F430 Spider) and his driving licence. Normally where drivers are caught at more than 50kmh above the limit the driving licence is automatically confiscated and potentially the car too. The man did have to pay a €750 fine deposit however, and will be summonsed to court where the penalty may be increased. Despite keeping his licence the man is apparently barred from driving in France. Meanwhile, a biker was caught twice within 3km today, once at 136kmh and then at 167kmh, says @Gendarmerie. Both the bike and the licence were confiscated. It was also announced today that while road accident injuries fell by more than 3% last month compared to April 2014, fatalities increased by 4.3% according to official figures from Securite Routiere. It’s more bad news for French road safety after overall road deaths increased last year for the first time in a decade, and new tighter road rules due on 30 June. More detail to follow.